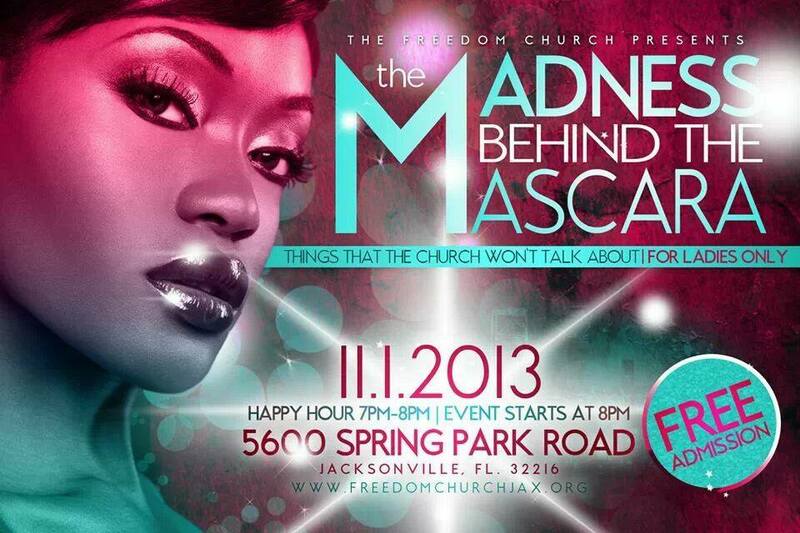 Join me at The Freedom Church for a powerful night! God is going to pour into His daughters. I will be assisting in the Q & A session that will follow the mind-blowing, eye-opening ministry to the ladies who will be present. God loves His daughters and it's time for them to realize that they do indeed have victory in every area of their lives IF they walk it out according to the guidelines God has given us in His Word. If you cannot attend, please make sure that you send prayers our way. We are ready to receive what the Father has just for us. The masks and the makeup can no longer hide the hurt, the pain... the many tactics that are practiced to put up the front that all is well are no longer effective. God is faithful and will meet us right where we are. Our expectation is cranked up on HIGH!